Affordable housing has become a nation wide topic. We are keenly aware of it in Bozeman due to the overall lack of inventory not just affordable housing. 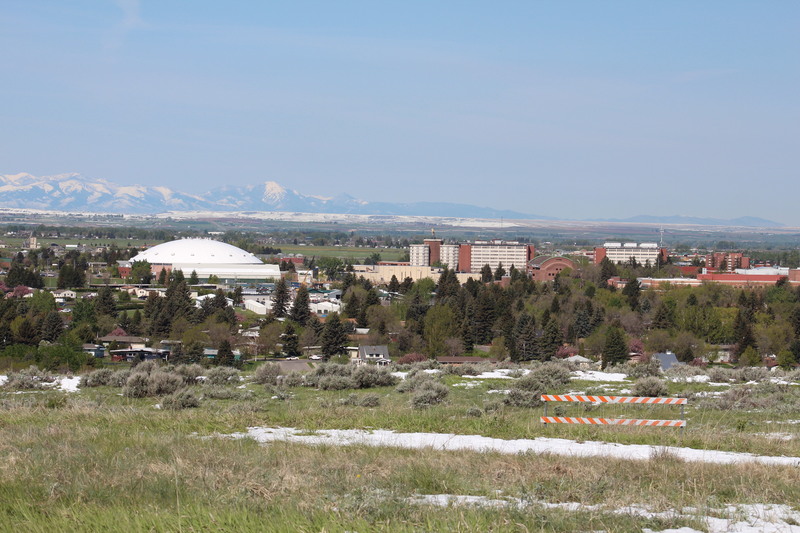 The reality is that Bozeman is growing quicker than it can be developed. As the nation grapples with solutions to affordable housing, there is an uprising of national programs that give builders incentives for building housing. For instance, in New York City, new apartment buildings can participate in a housing lottery by reserving 20% of their units for low income individuals to receive a major tax break on their new build. While it’s far from a solution (as winning the housing lottery is almost as difficult as winning the actual lottery), it’s movement toward a solution. Similarly, Bozeman is seeking a potential solution through Opportunity Zones. Opportunity Zones is part of the recent federal tax overhaul. While the logistics and the language of Opportunity Zones is still in the works, the potential for housing expansion and job creation is an exciting possibility. The ultimate goal of Opportunity Zones is to build up rural areas and low to mid income regions by offering tax breaks to builders for building in designated locations. 25 locations throughout Montana were submitted and approved for the Opportunity Zone program. One such location is in the southwest part of Bozeman adjacent to MSU. The city recognizes that while this is not the lowest income region of Bozeman, it is the area of Bozeman with the highest growth potential. The amount of land available to be developed moved it to the number one pick over areas such as the northern part of Bozeman. Opportunity Zones is a long term project that we will more than likely not see the benefits from for quite some time. Opportunity Zones is being seen as a long term investment. If someone invests in Opportunity Zone housing for 10 years, the appreciation value is tax-free. The biggest benefit that Opportunity Zones can bring to Bozeman is job creation. For instance, MSU has broken ground on their applied research lab which could bring up to 600 new jobs to Bozeman. The housing stock doesn’t currently exist for this type of rapid growth. Hopefully, Bozeman will see some movement in affordable housing development as Opportunity Zones begins to roll out.